Introducing the next generation of mesh coils, ΝexMESH. ΝexMESH mesh coil strips are made exclusively for use with the Wotofo Profile 24mm BF RDA and deliver incredibly fast fire up and intense flavour production. Engineered using a perforated Kantha.. 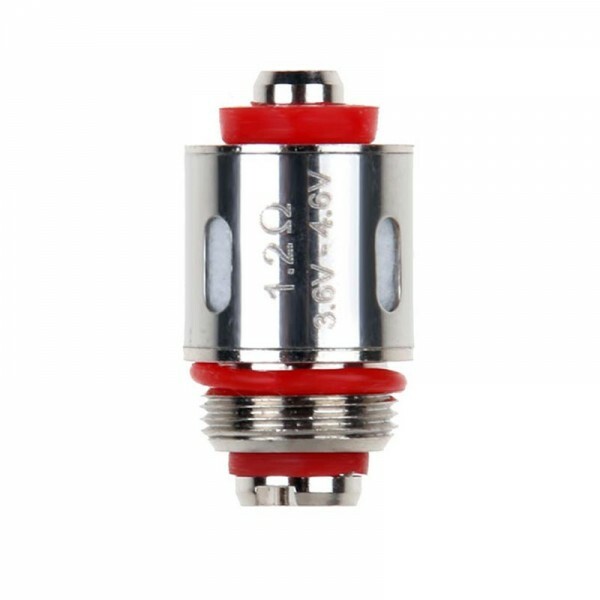 Replacement coils for Aspire Tigon atomizer..
Replacable coil 0.4 Ohm for ProCore Air atomizer. Perfect for DL vaping between 55 - 65W. The price is for 5 pieces ..
Vaporesso cCell 0.6Ohm SS Coil The Vaporesso Stainless Steel Replacement Coils are the perfect solution for all those cloud chasers who are also fond of chasing pure and classy flavor. The truest of Ceramic coils comes out as revolutionary heating.. 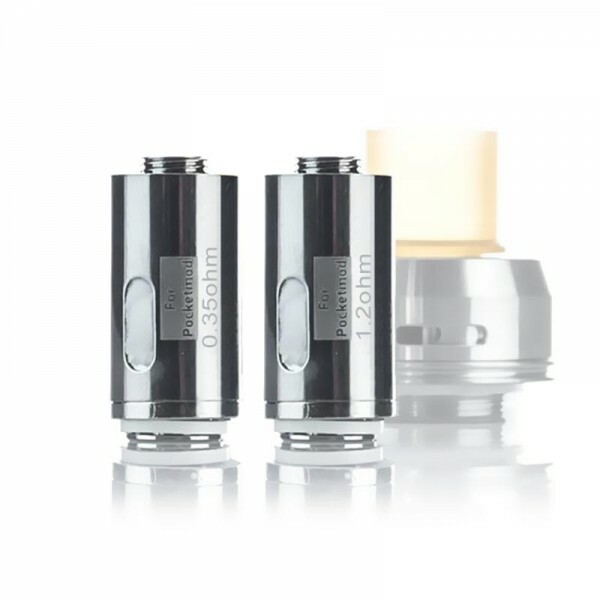 Aspire Atlantis Evo Coil Head 0.5ohm Price is per one piece..
Joyetech EX Coils Coils compatible with specific Joyetech atomizers ..
Fumytech Gotank Coils Coils compatible with the Fumytech Gotank tank ..
Innokin Prism-S Coils Kanthal A1 coils compatible with the Innokin Prism T20s tank ..
Innokin Zenith Coils Kanthal A1 coils compatible with the Innokin Zenith tank ..